Many ladies have been victims and will still be victims of heartbreak. 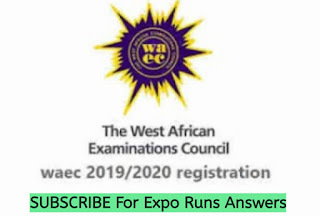 Many ladies find it difficult to move on after such experiences and it has been one of the reasons many are still Unmarried. 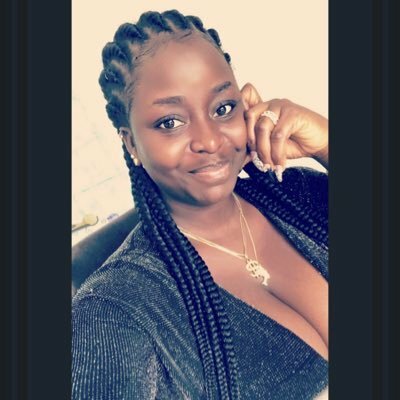 Omohtee12 on twitter has thought of a way out for those that want to get married soon, according to her tweet, girls should date more than one guy instead of sticking to one. 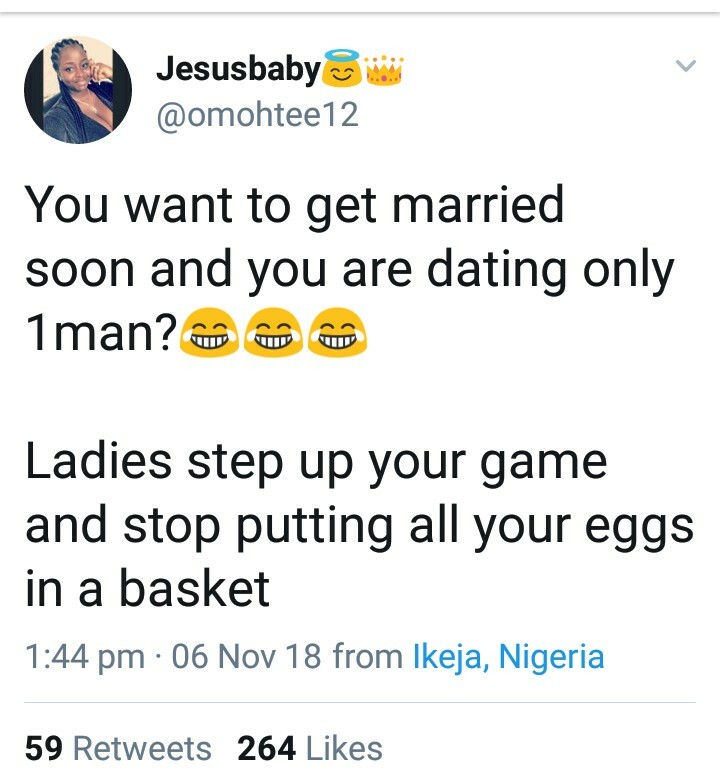 She also advised ladies to step up their games and not put all eggs in one basket. 0 Response to "‘If You Want To Get Married Soon, Date More Than One Man’- Lady (Photos)"